As a dealer for Akadema Baseball Equipment we often receive special deals from Akadema, and, of course we pass those great deals on to you. At the present time we are featuring the glove seen on the right, which is the Pro-Soft AGM 209 11.5 B-Hive Web, Medium Pocket, Right Hand Throw. 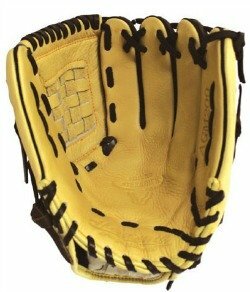 Akadema advertises this glove as an infielder's / pitcher's glove. And it does a great job for those postions. But if I was to pick a glove to be an all around glove, then this would be the glove. 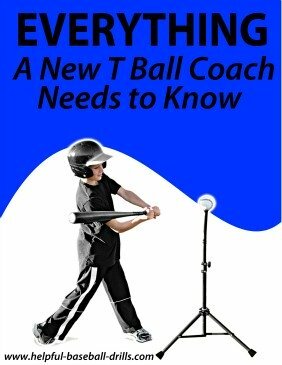 It is very capable of being a great outfielder's glove. We are selling brand new, never been used gloves. These gloves are light and ready to use right out of the box. You are going to love the feel of these gloves. At present time, we only have 3 of these gloves remaining at this low price. Act fast. We guarantee same or next day shipping. We only ship in the United States. We are selling brand new, never been used gloves. For the Low Price of $93.99 plus $2.99 for shipping. Below is a short 30 second video that shows a panoramic view of the glove. If you really like the looks of this glove, then spend 30 seconds admiring it. Akadema gloves look great and play even better. 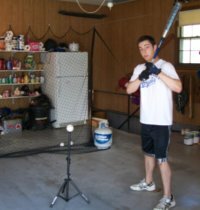 Akadema started in 1997 and has risen to the top of baseball manufactures with new innovations. Baseball gloves had not changed in 30 or 40 years until Akadema came along and produced these new and improved gloves. And to help us break-in our new Akadema gloves, they have supplied us with the below video that teaches the proper way to break-in, oil and care for your new glove. Watching this 2 and 1/2 minute video is a good investment. 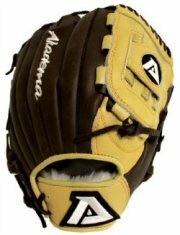 Akadema is not the best known baseball glove manufacturer yet, so I thought I'd tell you a little about them. Also, the video below is an interview with the owners of Akadema by CNBC back in 2006. If you have about three minutes it is an interesting conversation. The company was started by two brothers back in 1997. One brother had played minor league baseball and thought that a better baseball glove could be made. Together they researched and experimented and came up with a new and improved glove. At first they sold these hand made gloves (they are still all hand made) to only professional players. But the gloves were so popular they expanded into the college and high school ranks. And then they started making gloves for younger players. All Akadema gloves are made in a professional way, by professional standards and for the professional at heart. You will never buy a better glove than Akadema.